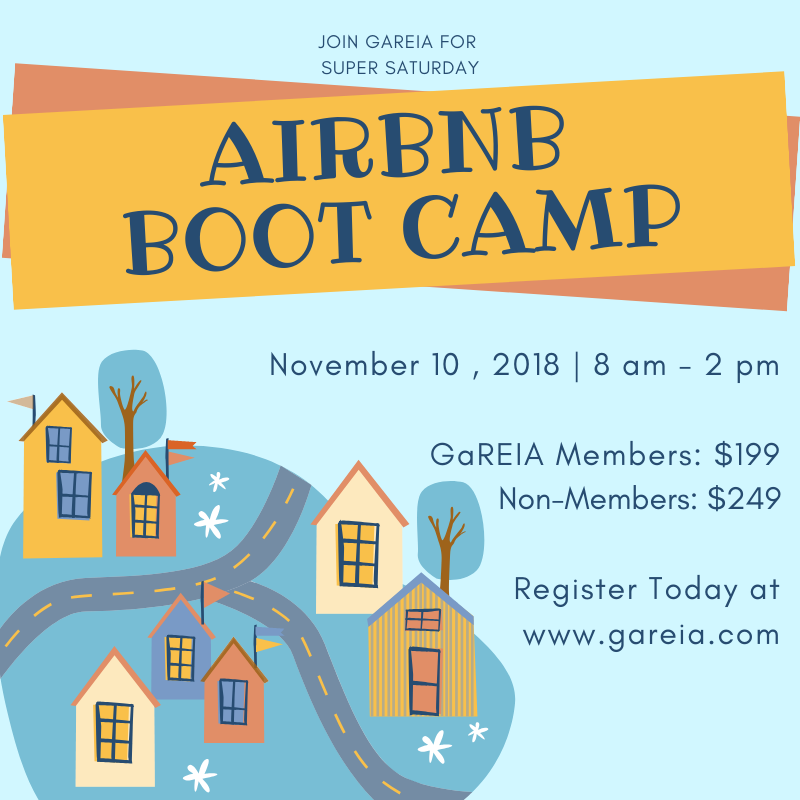 Do you want to start your own Airbnb location but just feel Overwhelmed? Need to make a little Money Fast for the holidays and beyond? Have a desire to start your own business to escape the 9 to 5 work week? Do you love hospitality and want to use your talents to make real money, Fast? Jason’s secrets to getting bookings in hours or days after listing and not weeks! Start to finish set up so there is no guessing what you should do. How to make back the cost of this course in 30 days or less! A list of Jason’s best used contacts right here in ATL for Cleanings, Photography, and more! A tour of one of Jason’s homes so you can see exactly how he sets up his homes! Jason spent 2003 to 2015 in Operations and Sales & Marketing Management for a large Food Manufacturer/Distributor in the Northeast U.S. and was instrumental in growing annual Sales from 35 million to almost 200 million when he left the company in 2015. He officially got sick of the Corporate scene and increasing demands on his time, so he left the company to move to Atlanta, GA to work as the VP of Operations and New Business for his brother’s marketing business, now located in Gainesville, GA. After spending 2.5 years automating processes and efficiencies, Jason officially worked himself out of a job. In October 2017, he decided to start his own business in Real Estate and Short-Term Rentals and officially launched his family business, Southern Homestay, LLC in late December 2017. Jason's passion is helping people solve their real estate problems by offering creative solutions, and helping individuals lead a life fully alive by taking massive action in the direction of their own passions. He is really passionate about Airbnb and Short Term Rentals and the income earning potential that exists. Jason is a member of the Georgia Real Estate Investors Association (GaREIA). Jason is also a published author of “Grief to Grateful”, launched in July 2017, documenting the loss of their son Aidan, who died from two bacterial infections at 17 months old. The book, Kindle version, or Audiobook can be found on Amazon here: http://a.co/d/aukrEQv Jason lives with his wife and 4 children in Sugar Hill, GA. Seating is limited so sign up FAST to reserve your spot!